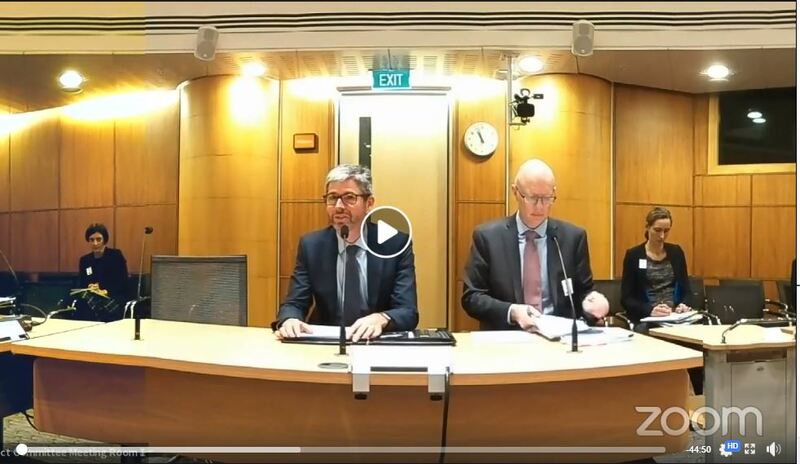 RITANZ’s Chairperson John Fisk and Vice Chair Matt Kersey recently presented an oral submission to the Select Committee in Parliament on the Supplementary Order Paper to the Insolvency Practitioners Bill. 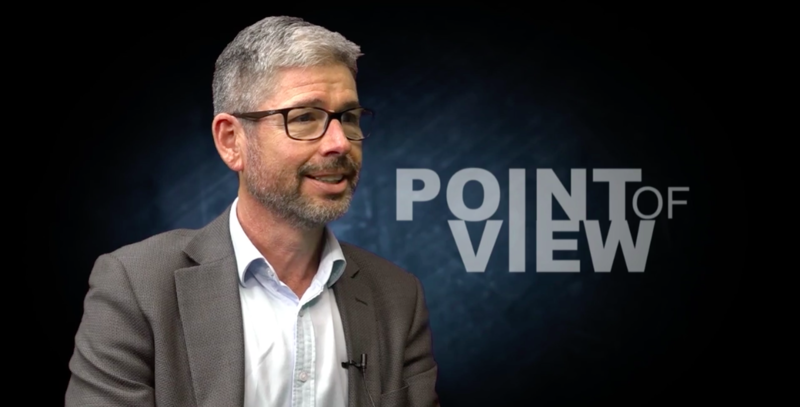 John Fisk the Chair of RITANZ, recently featured on Country TV’s Point of View current affairs show to discuss the Farm Mediation Bill, and other insolvency issues that relate to New Zealand’s rural community. Country TV – Point of View from RITANZ on Vimeo. RITANZ has prepared and submitted our submission on the Supplementary Order Paper to the Insolvency Practitioners Bill which strongly supports the IPB and the co-regulatory regime for insolvency practitioners . On the 20th Sep 2018, we will appear before the Select Committee to provide an oral submission. RITANZ is the professional body for insolvency practitioners and for those working in the field of business reconstruction and turnaround, and corporate and personal insolvency in New Zealand. The organisation is affiliated with INSOL International, a worldwide federation of national associations for accountants and lawyers who specialize in turnaround and insolvency. RITANZ has branches in Auckland, Christchurch and Wellington, and is run by an elected Board of volunteers, who work in or alongside the profession.